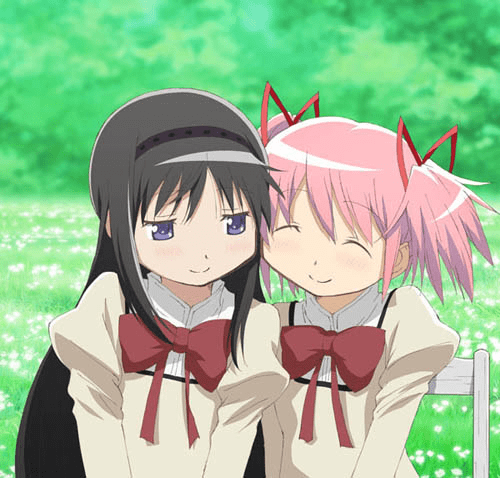 Perhaps you’ve really enjoyed watching Puella Magi Madoka Magica and that you really enjoyed listening to the Madoka soundtrack. Maybe watching through the movies really helped remind you of certain scenes where the music made a huge impact and that you really want to relive those moments once more. Well, for fans who’ve really liked Yuki Kajiura’s compositions for the Madoka Magica anime, wait no longer! After seeing only releases in the vein of DVD/Blu-ray enclosures, we’ve finally got a release date for the official soundtrack! The Puella Magi Madoka Magica soundtrack will be released on December 25th. So yes, that means it’ll be out on Christmas Day and can be pre-ordered at CDJapan if you want this awesome CD set. In terms of the CD’s contents, you can expect to see many of the songs found in the anime. Tracks like “Sis Puella Magica” makes appearances as does Bach’s “Ave Maria”. And, of course, the soundtrack would not be complete without Kalafina’s “Magia” making an appearance. So if re-living Madoka’s journey or Homura’s struggles is right up your alley, definitely think about getting this CD and let the nostalgia take you into the diabolical worlds that the magical girls must endure until the cycle can be broken for good. Next Post: Weekly Anime Music Releases: Space Brothers Soundtrack, AiRI, and more!